Every year at Custom we hold a Christmas raffle in support of a local cause. 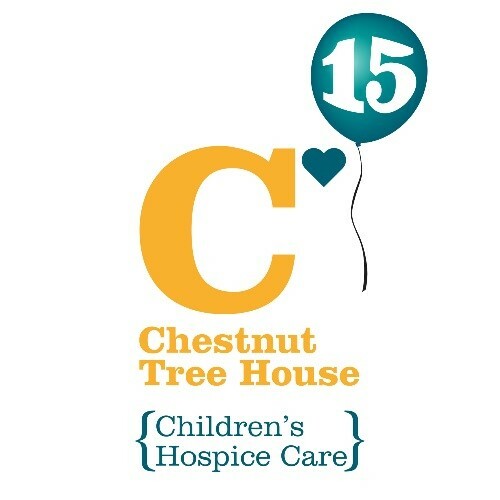 This year we have chosen to support a few causes, one being Chestnut Tree House, a local Children’s hospice who do amazing work providing hospice care services and community support for children and young people with progressive life-shortening conditions. They are celebrating their 15th year. 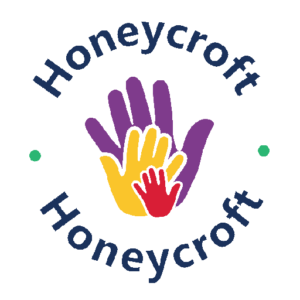 We are also supporting Honeycroft, who believe all parents and carers have a right to access affordable, quality services for their children and provide high-quality, low-cost care for children ages 6 months to 11 years through various brilliant programmes. We are proud to be supporting these causes! Donations for the raffle have been made by Custom’s lovely employees and suppliers, and the raffle, which will take place on Friday 14th December, is being coordinated by our customer services team who are having a few Christmassy evenings making up some wonderful hampers helped by The Grinch and pizza. If you would like to donate a prize for the raffle, drop us an email to info@custompharma.co.uk by Thursday 13th December. Happy Christmas from Custom Pharma Services!